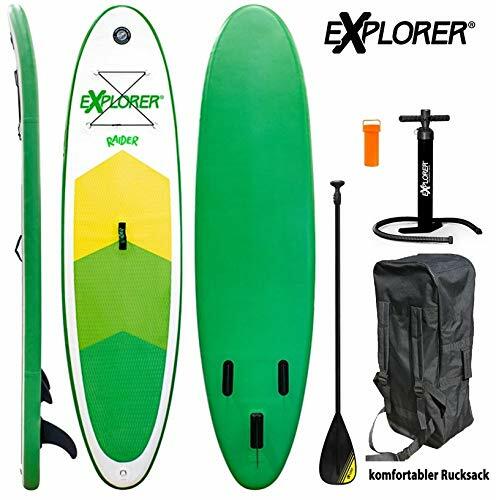 Stand Up Paddling (SUP) is exploding in popularity because it’s an activity that almost anyone can enjoy. 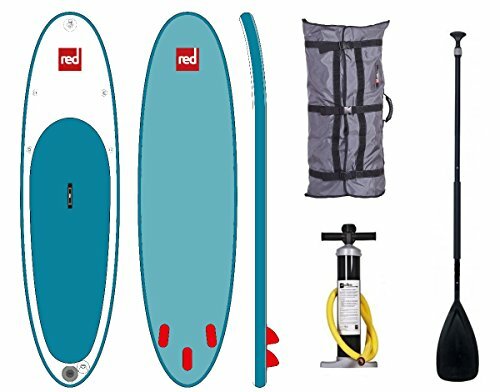 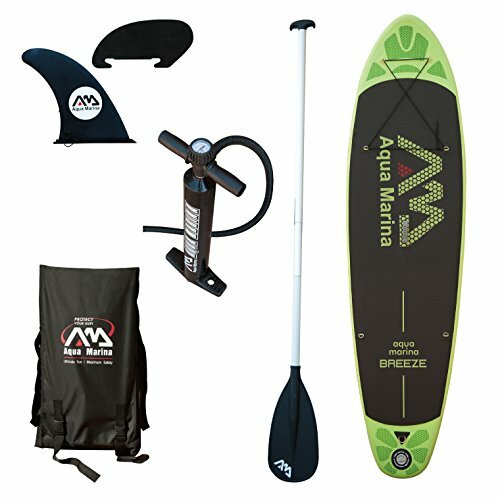 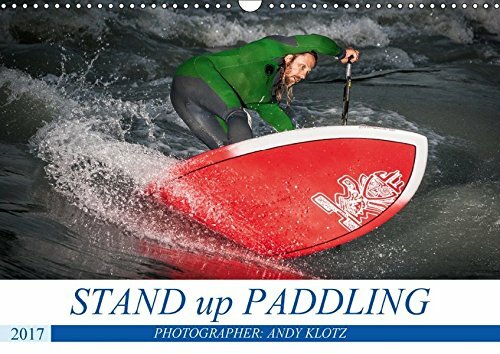 Stand Up Paddling – An Essential Guide provides new and developing SUPers with the skills and the knowledge necessary to comfortably and safely enjoy stand up paddling. 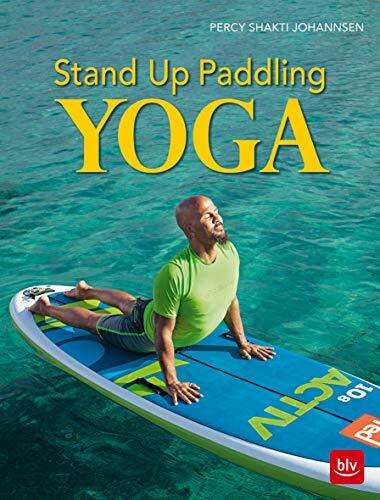 Whether you’re a new stand up paddler interested in developing a strong foundation of skills, or an experienced rider wanting to take your skills to a new level, Stand Up Paddling – An Essential Guide is a must-have resource for reaching your goals.